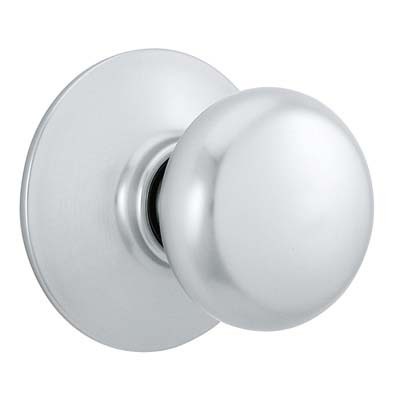 Schlage Plymouth doorknobs are a popular round shape knob for a simple look. 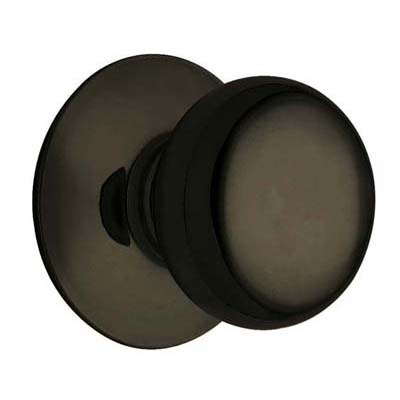 The Schlage Plymouth knob is available in 8 finishes and 4 functions. Most are functioning fine. However, one doorknob installed on an active passage frm the house to the garage is already loosing it's finish. Excellent product and customer service. Originally order the wrong item and returned product, reordered with no hassle. Would do business again. We finshed our basement and these were perfect for our budget. Criticism: when I purchased the oil rubbed bronze finish, I didn't realize I'd be the one doing the oil rubbing. After they were installed, we noticed dark fingerprints all over and smudges on our hands. Found Care & Maintenance online and it outlines how to rub with vegetable oil to clean them. Would have been nice to know before installation, but no big deal. We took care of it and they've been great since. 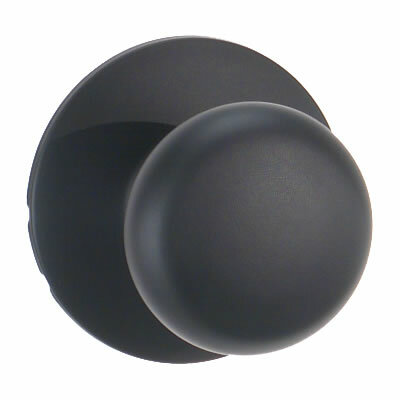 The oil rubbed bronze plymouth knobs look wonderful. I was trying to get something similar to the high end knobs in my condo, but wanted to go less expensive for my mom's house. These look just as great. The ORB is almost black, which is what I wanted. Item was exactly as described. Excellent Quality and Fast Shipping. 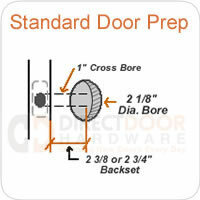 I installed the Schlage hardware on a job installing new 6 panel wood doors in existing door frames for an Angies List customer. The hardware was very good quality and installed with no issues. The customer was very pleased with the finished product. Sorry I have no pictures to submit. Love this product. The feel and weight of these handles are top notch. The look is pure class. 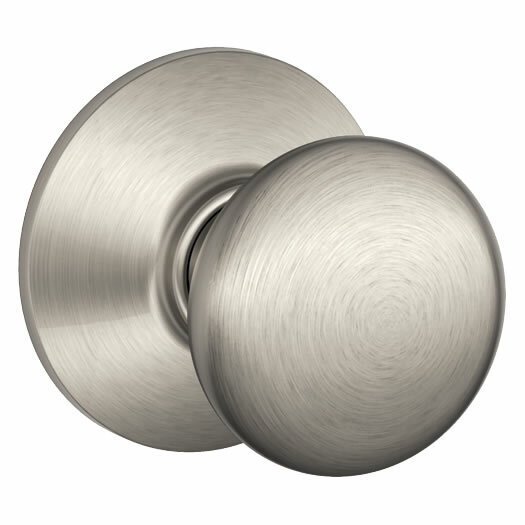 The door knob appearance is very nice. 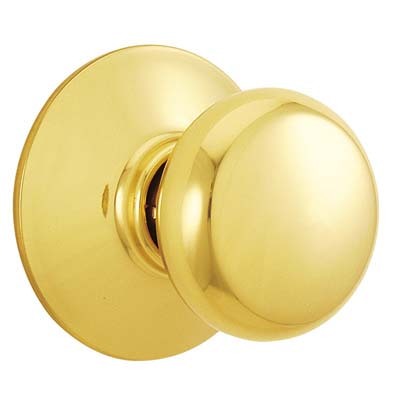 The door knob was the right size and works great all except on one of my doors, but that is probably the door's fault. Excellent product! Great customer service..was able to get custom order of split finish and split style (Special Order) for a bathroom door which is hard to find. There are several lock functions available in commercial hardware. Please call us to discuss. 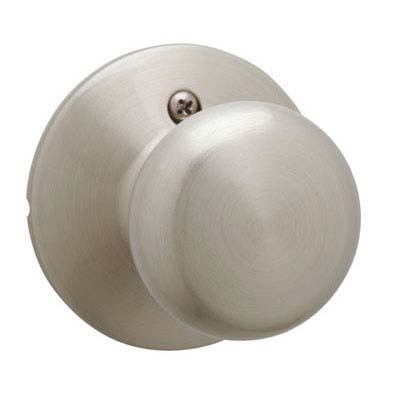 I don't think the Schlage residential knob is what you are looking for. 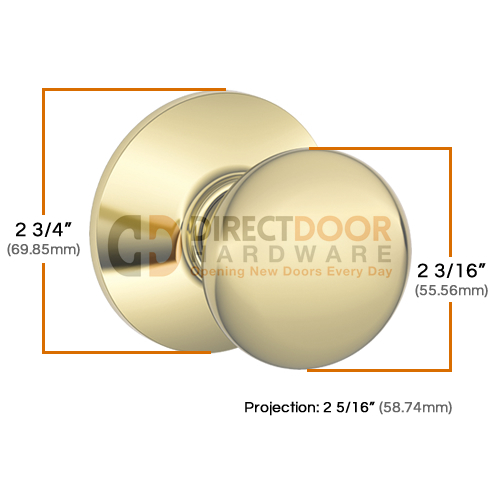 Are the Schlage plymouth privacy knobs available in a split finish? Is strike face plate available with square corners? 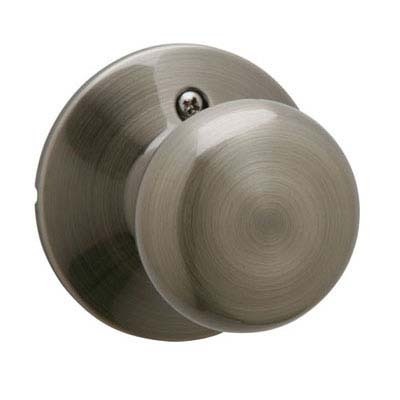 If I order two plymouth keyed entry latches in bright chrome can I get the locks keyed a like? If so is this automatic or do I need to indicate that someway on the order? How much would shipping be on an item about $18 to 60613?